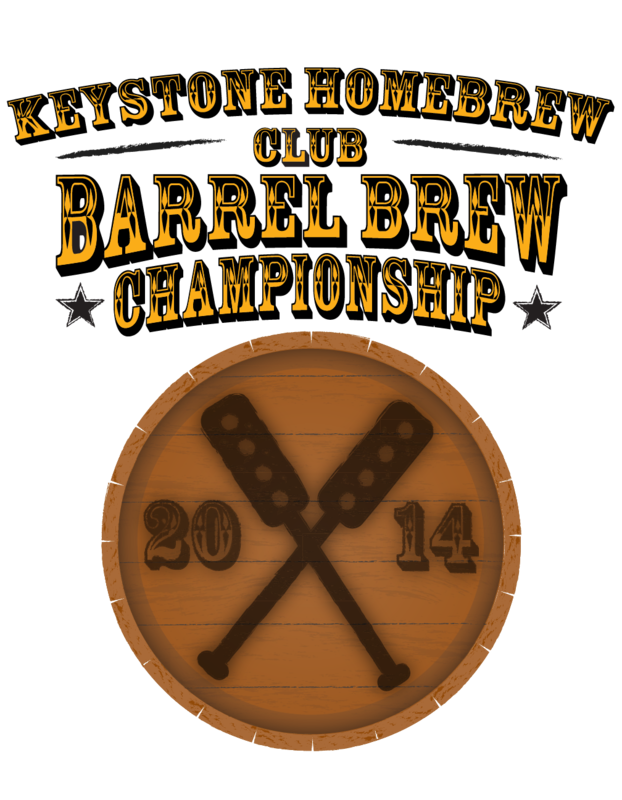 Keystone Homebrew Supply is proud to announce the return of the Club Barrel Brew Championship on Saturday, July 19, 2014. Our Montgomeryville location has been transformed since the original event, making it the ideal spot to host the ultimate regional club competition. The original event was a huge success (we’ve posted 100 photos to prove it! ), with 12 participating clubs, and we are excited about the opportunity to host another such gathering for the region’s homebrewing community. There is no fee to participate in the event or to enter the competition, which is open to all regional homebrew clubs (subject to validation). Read on for details, and please fill out the sign-up form at the bottom of this page. You can find even more details on our page of frequently asked questions. Keystone Homebrew Supply will award up to $1,000 in gift certificates to the winning club, and arrange for each club the free use of a 53 to 60 gallon barrel previously used to age wine or spirits. The size and type of barrel will be determined, based on availability, as the date approaches. Beers must be brewed at Keystone Homebrew Supply on Saturday, July 19, and be either fermented or aged in the designated club barrel here at our Montgomeryville location. Each club determines their own recipe and aging schedule, brews their own beer on their own brew systems, and makes their own barrel additions (if any). We recommend 35 to 45 gallons of wort per barrel. A select group of unaffiliated and entirely incorruptible celebrity judges will judge the barrel brews during Philly Beer Week 2015. Check out the Keystone Hops (Montgomery ville) or the Lehigh Valley Home brewers (Bethle hem) to be a part of great events like this! Too far? Visit the American Homebrewers Association for information about registered clubs. If your club is a returning participant from the original Club Barrel Brew Championship, please fill in the required (*) fields below. First-time participants, please fill in all fields if possible. Enter the characters exactly as shown above to submit your order.